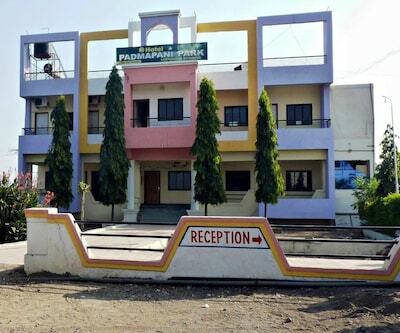 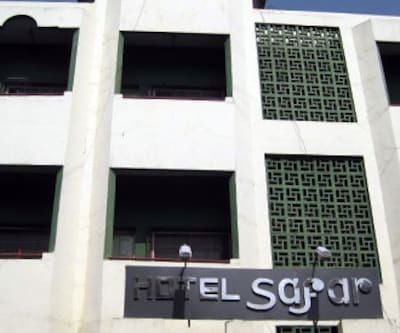 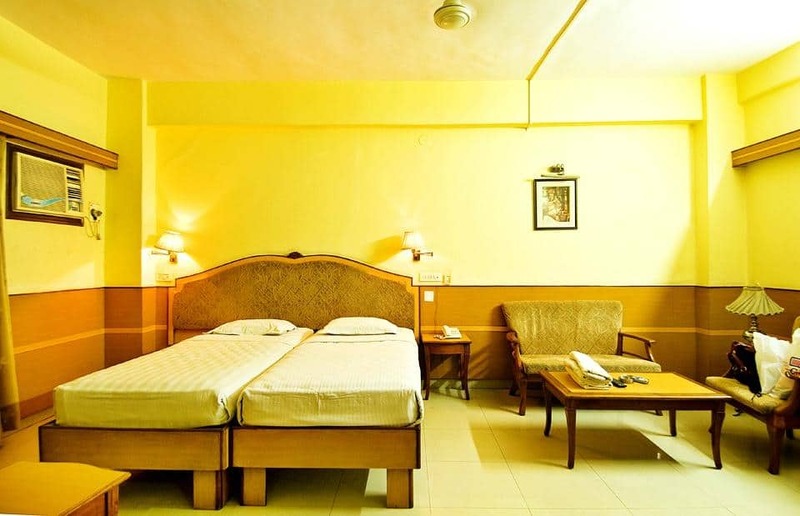 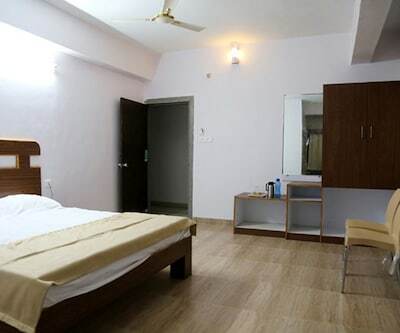 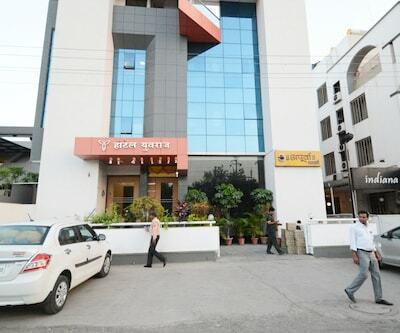 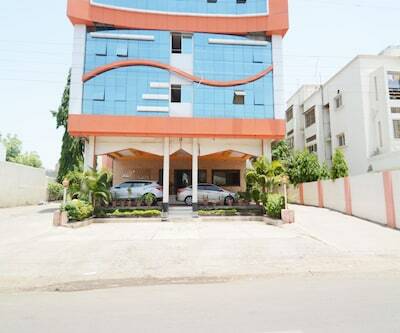 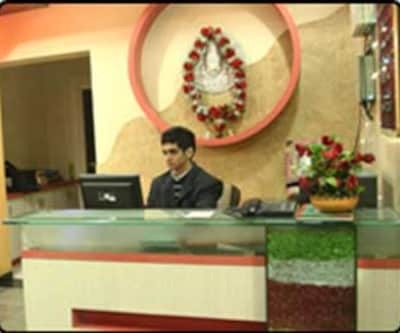 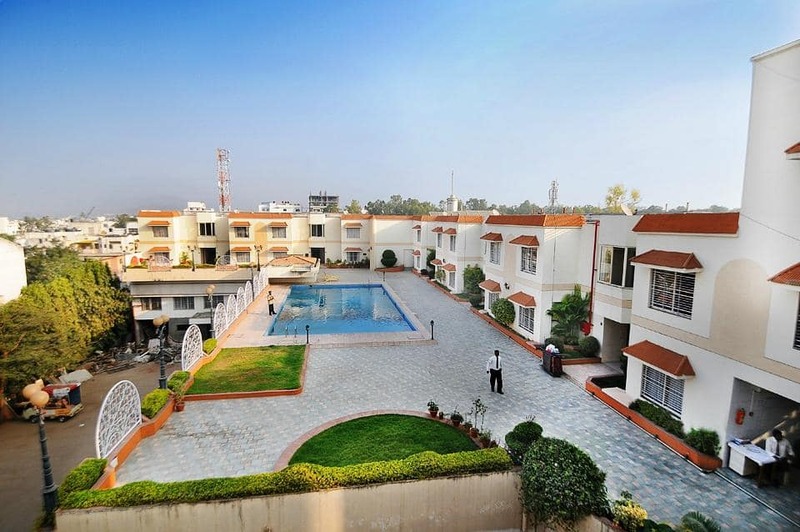 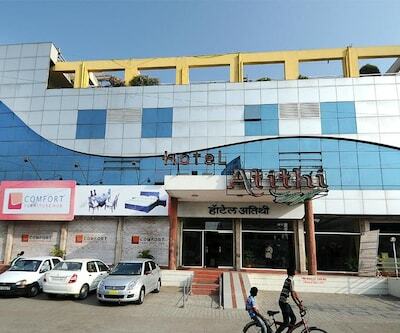 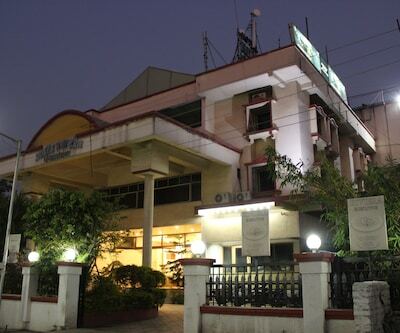 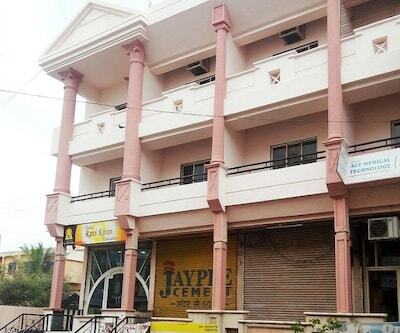 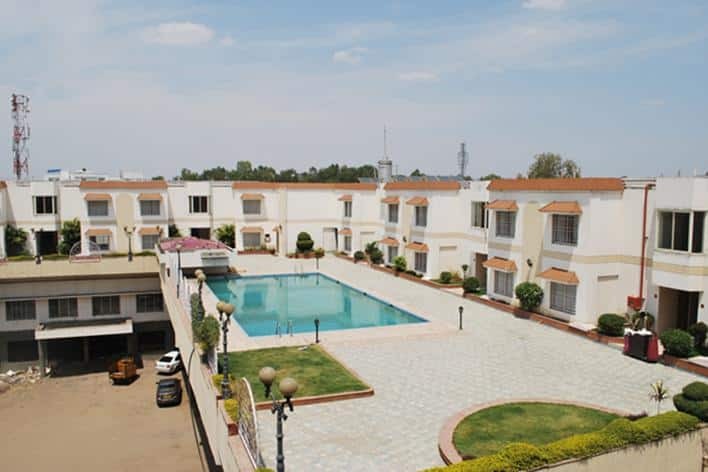 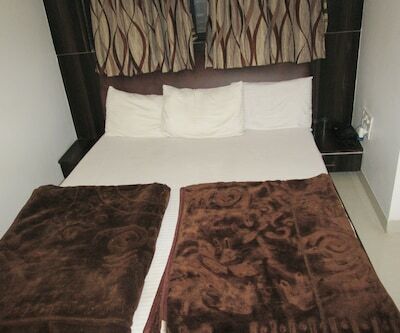 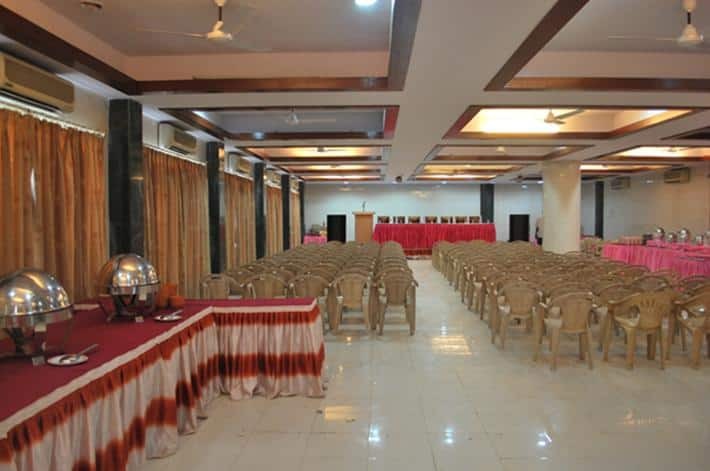 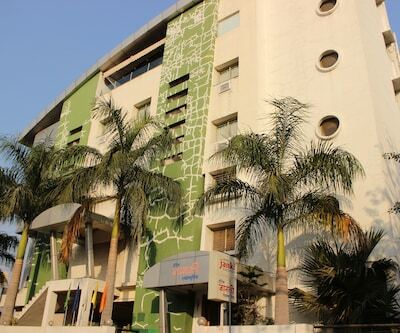 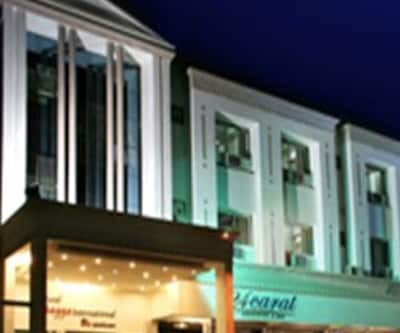 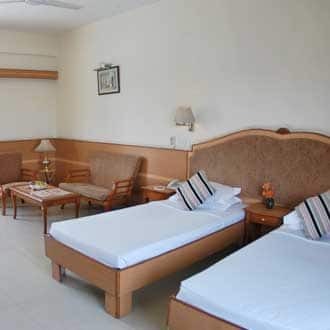 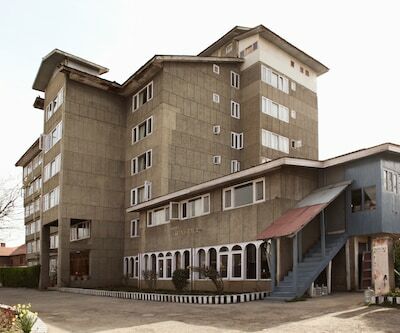 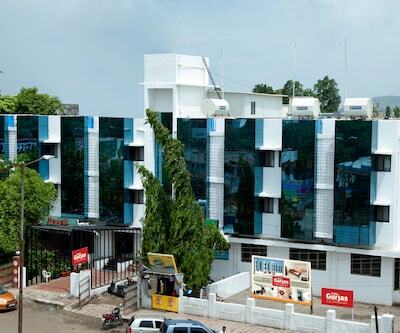 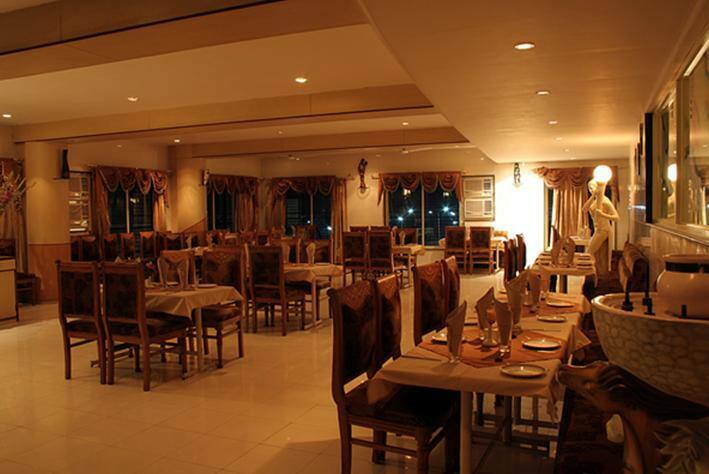 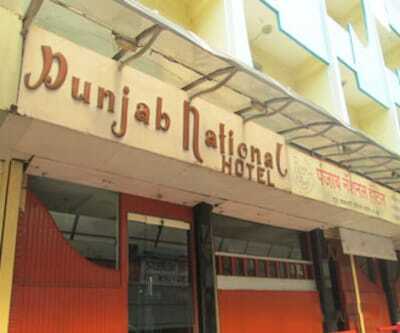 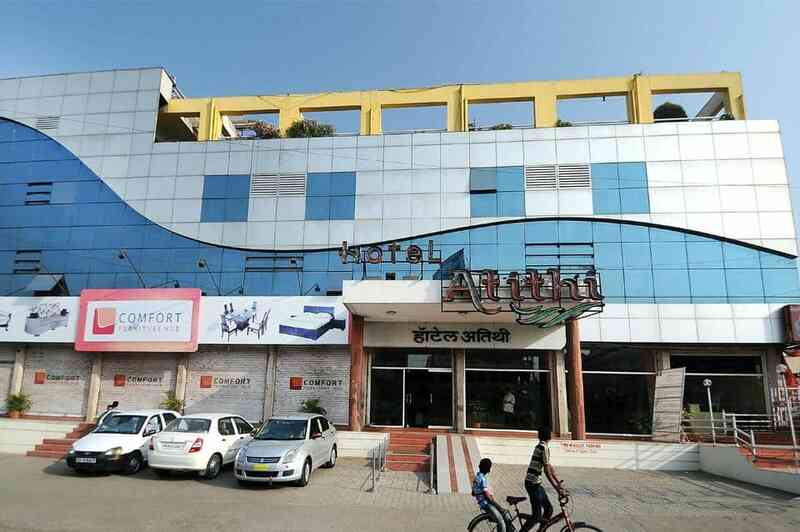 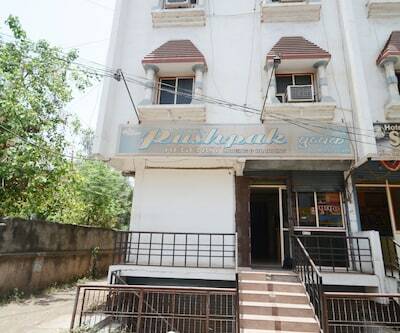 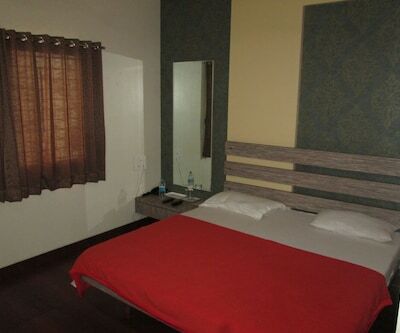 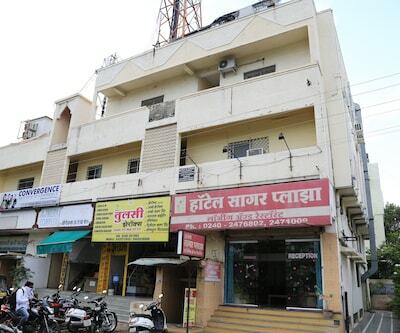 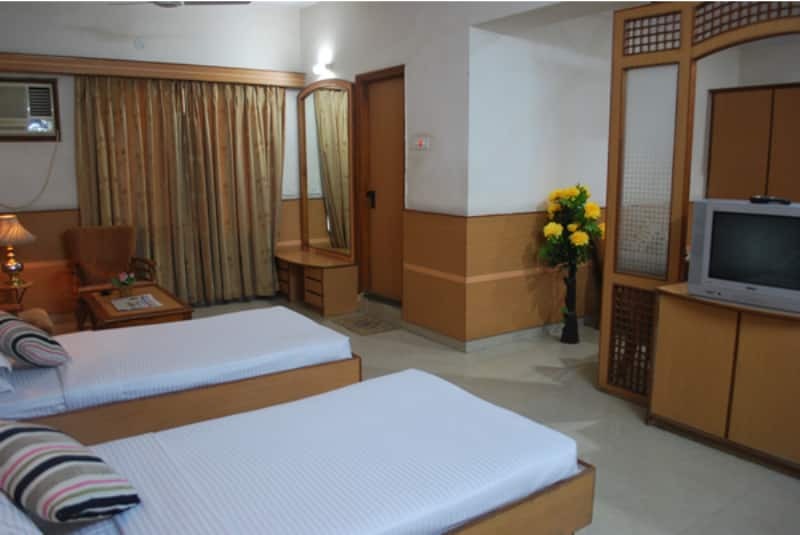 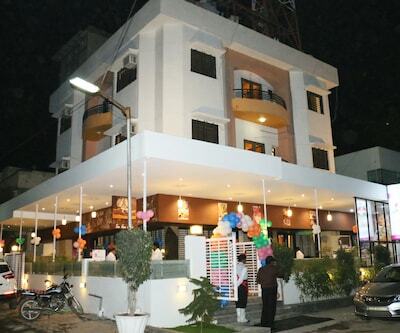 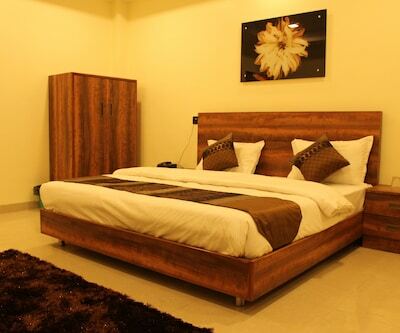 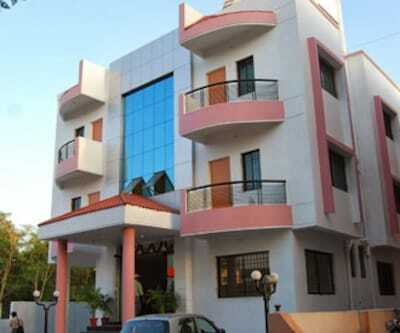 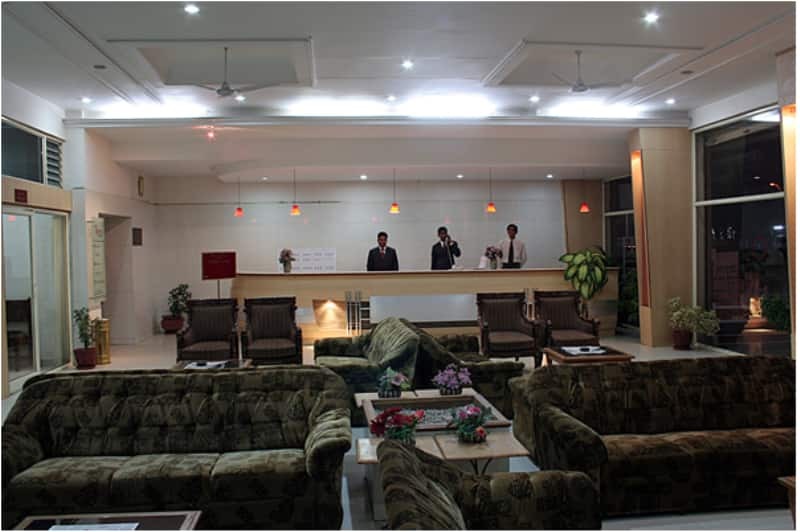 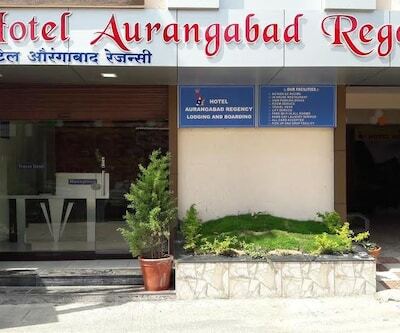 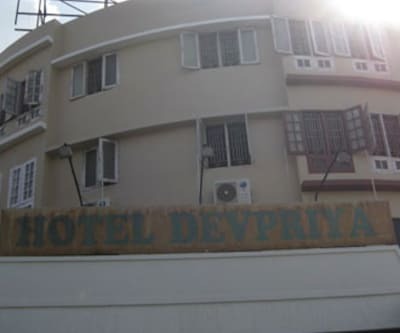 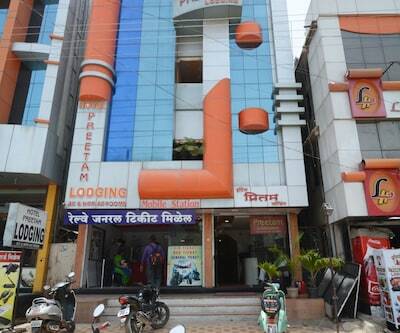 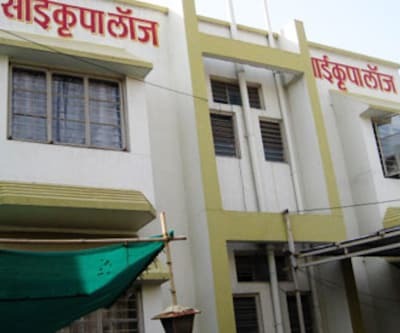 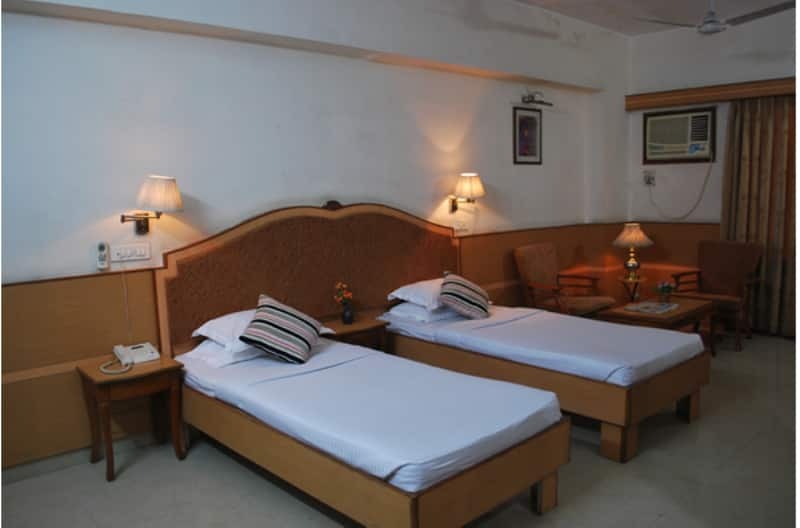 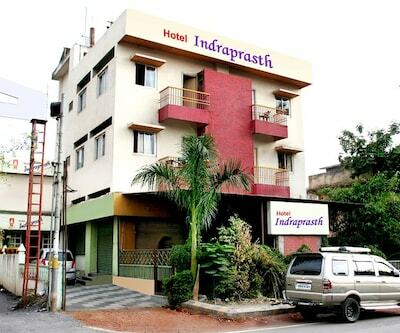 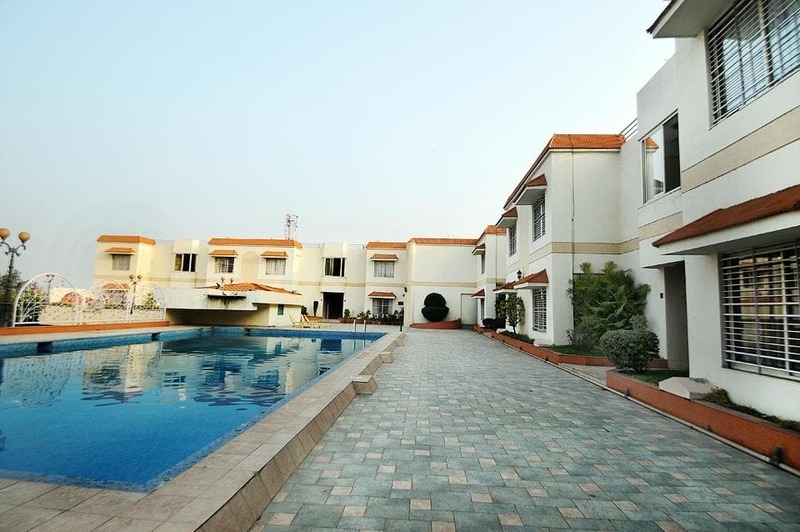 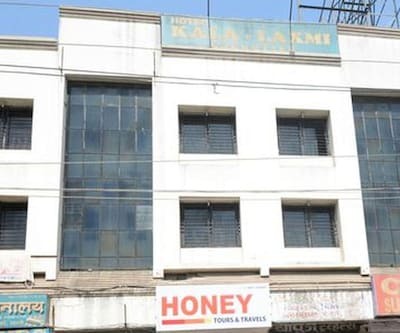 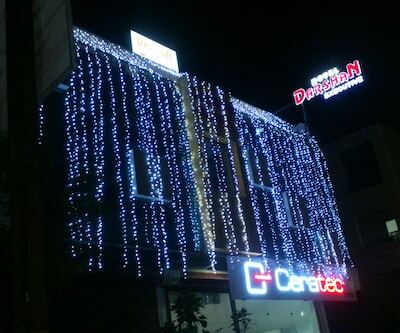 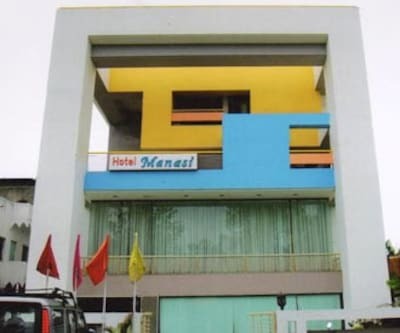 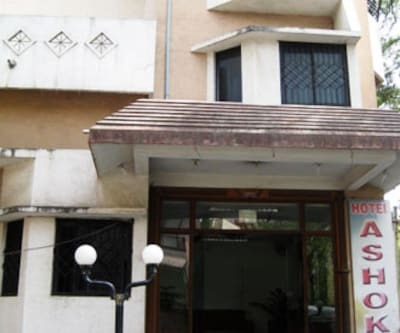 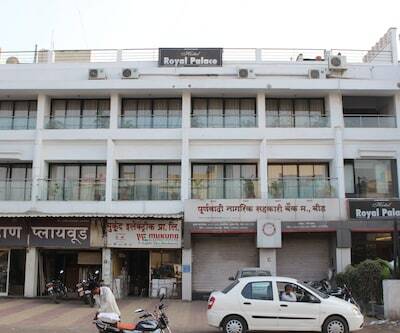 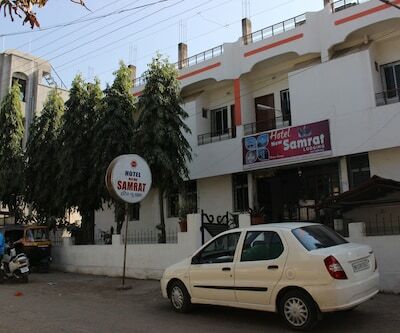 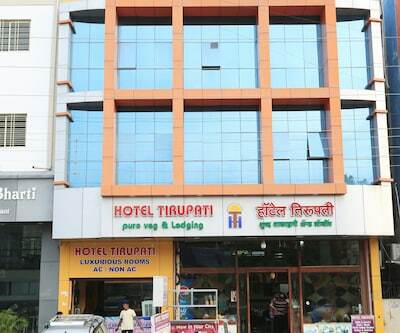 Located on Jalna Road, this contemporary hotel has 50 well-decorated rooms to stay. 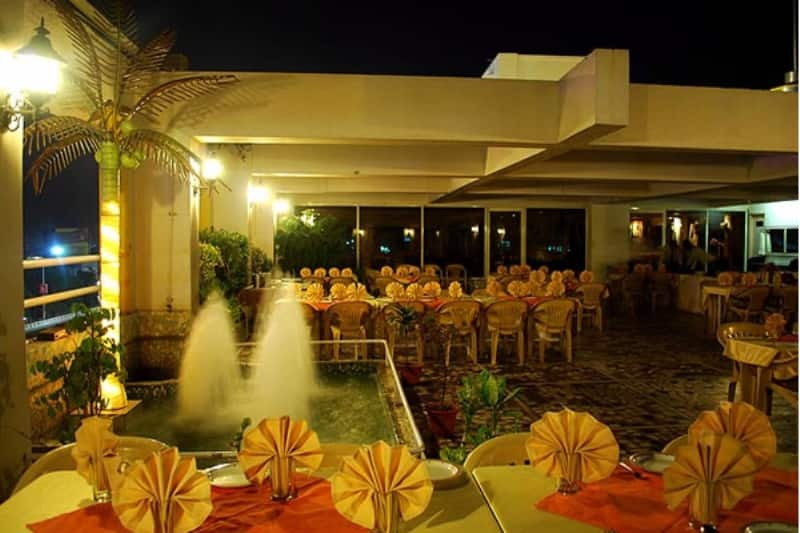 In-room guests are treated to a multi-cuisine fare at its in-house restaurant. 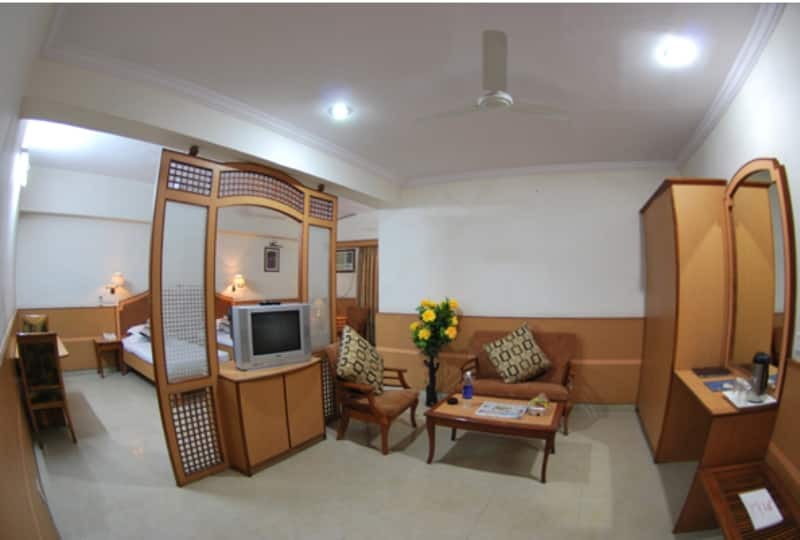 One can unwind by taking a dip in the spacious swimming pool of this hotel. 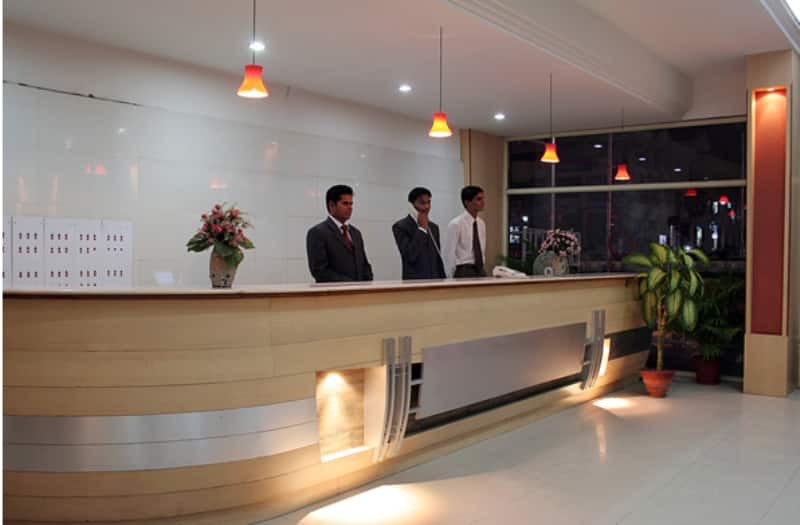 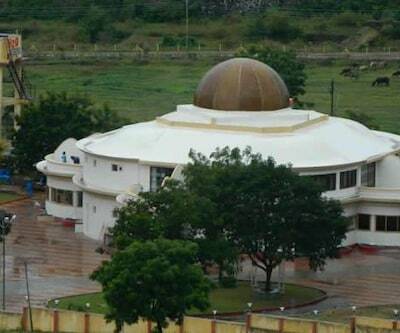 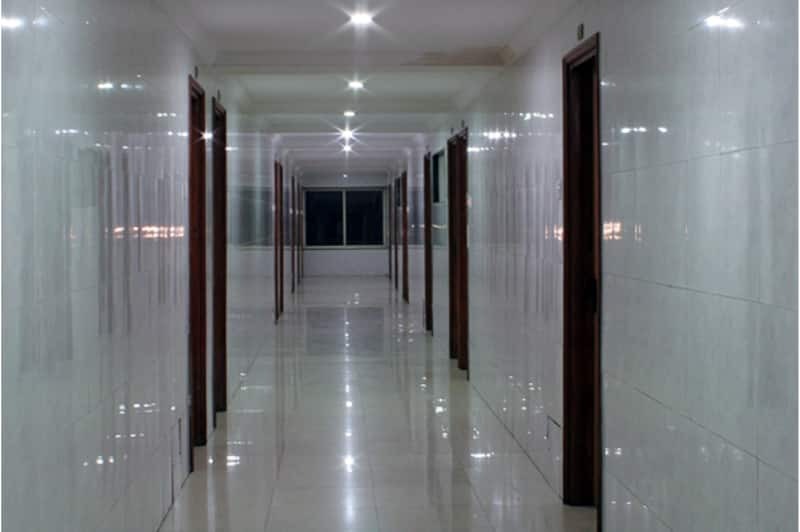 There is also ample parking space within its premises to park vehicles in total security. 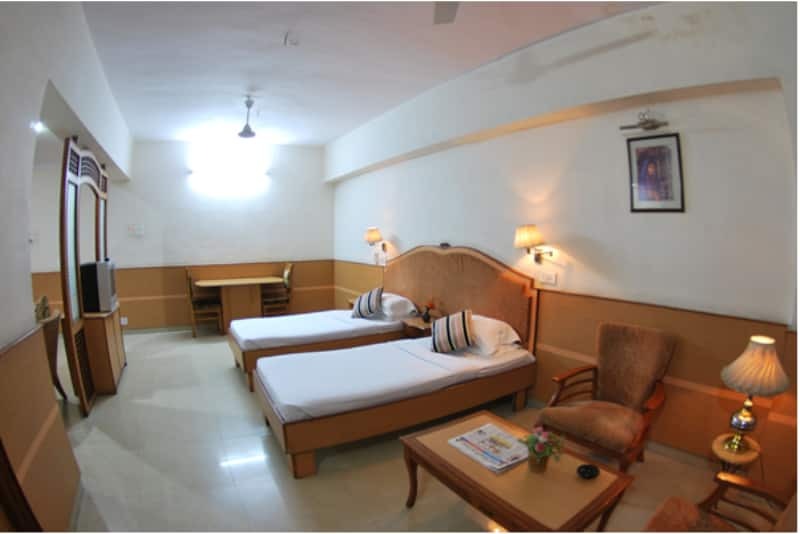 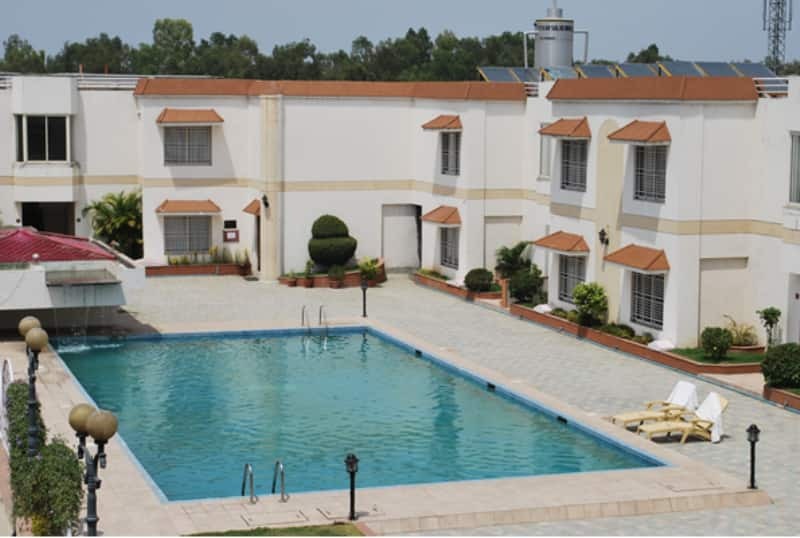 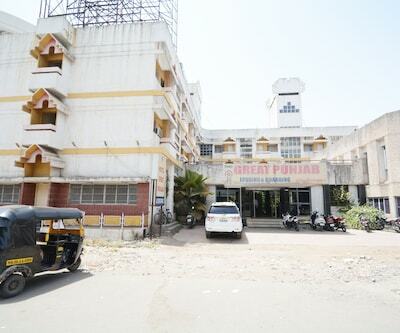 Its proximity to the railway station and bus stand by 3.5 kms and airport by 7.5 kms makes it a convenient stopover.